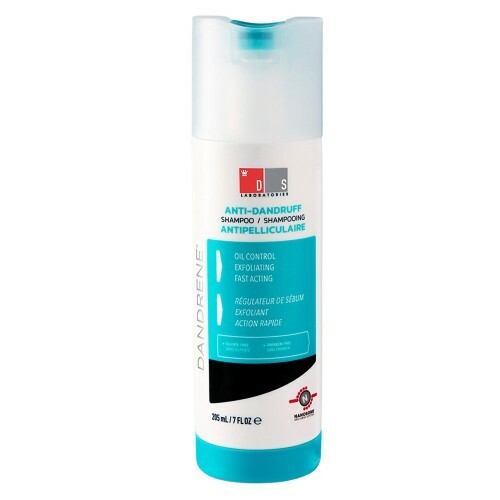 Dandrene Anti-Dandruff Shampoo offers quick relief and treatment from dandruff symptoms. 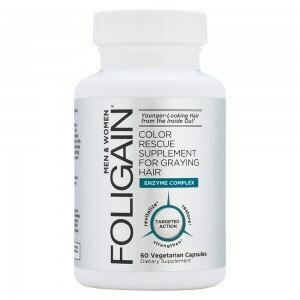 It works on fungi, which is responsible for flaking and itching, while nourishing scalp and hair with amino acids. 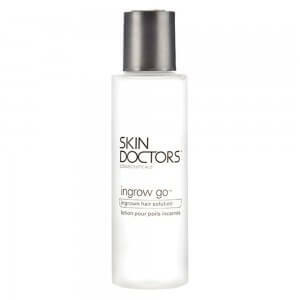 Use as daily cleansing system for best results. Dandrene is a natural product made by and developed by DS Laboratories. Dandrene Anti-Dandruff Shampoo offers a rich combination of vitamins, minerals and amino acids promoting a healthy scalp and hair. 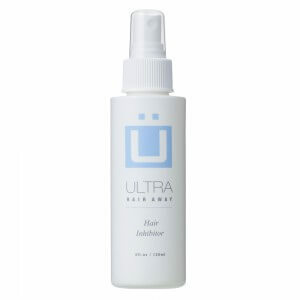 With Hair Care Total you get the genuine product with fast product delivery. What is Dandrene Anti-Dandruff Shampoo? Dandruff is an embarrassing problem and affects most adults at some point in their lives. Often, there is a constant urge to itch the scalp along with visible flakes and foul odour. So keeping these issues in mind, Dandrene Anti-Dandruff Shampoo combines the kind of ingredients that can deal with the main causes and subsidiary symptoms of dandruff. 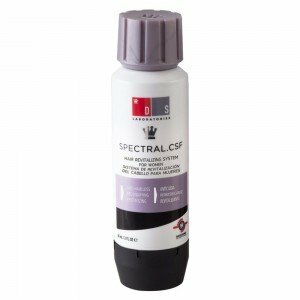 Ingredients of this formula may inhibit scale-generating fungi, improve scalp and hair condition, regulate oil and increase lustre & resistance of hair. The next-generation Dandrene Anti-Dandruff Shampoo is designed to be more effective than zinc pyrithione, tar and selenium based formulas thanks to its herbal extracts. 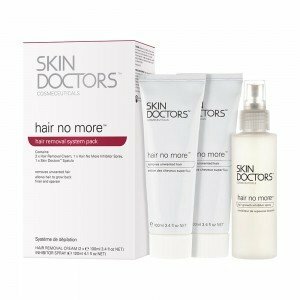 It has just one function in mind - remove dandruff. 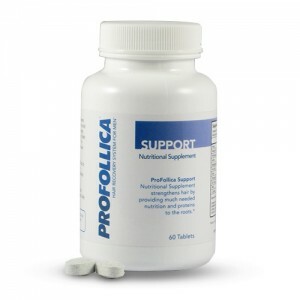 The natural extracts combine with antifungal agents to not only slow down scaling, but also strengthen the natural barrier system of the body. With regular use of Dandrene Anti-Dandruff Shampoo, ingredients improve the overall condition of the scalp and support healthy growth. 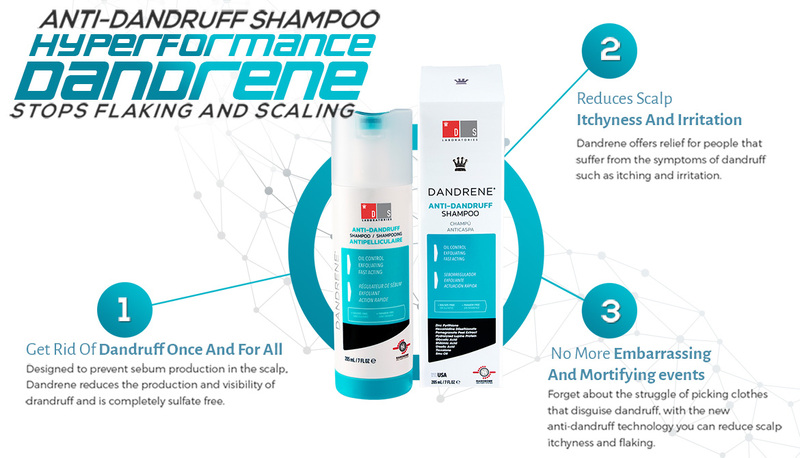 The speed of improvement with Dandrene Anti-Dandruff Shampoo depends on causes and the severity of the condition, but in most cases users are able to experience initial benefits in a few weeks. The long-term benefits including removal of scales and flaking might take a little longer. It is very important to continue using the anti-dandruff shampoo until symptoms disappear. You can use it as you would use any other shampoo. Dandrene Anti-Dandruff Shampoo should be applied to wet hair for lather and then rinsed. After a wash, you should re-apply it and let its lather work on the scalp for a couple of minutes to be rinsed again. Use this cleansing system 3-4 times a week. Proven time and time again in clinical studies, this broad spectrum antimycotic has been proven to be effective in fighting against malassezia. This ingredient gently combats any oily dandruff flakes, which should in turn help to sooth any soreness, redness and itchy sensations. Providing a rich source of essential B vitamins, minerals, enzymes and amino acids it leaves your hair with a better chance of becoming stronger and shinier than ever before. This particular shrub aids the prevention of the fungi ‘malassezia’ from spreading. You will find the white flowers of this particular shrub also help to make honey! Dandrene is safe to use but please keep in mind that Dandrene has been formulated for dandruff prone hair and shouldn't be used on normal hair. 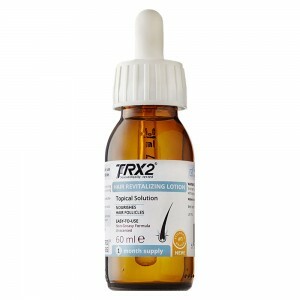 The formula is safe for both male and females and shouldn't raise any adverse effects. As instructed above please check the ingredients label for anything you are allergic too and if you find any ingredients that might potentially raise an allergic reaction, we recommend you perform a small spot test on the back of your hand. 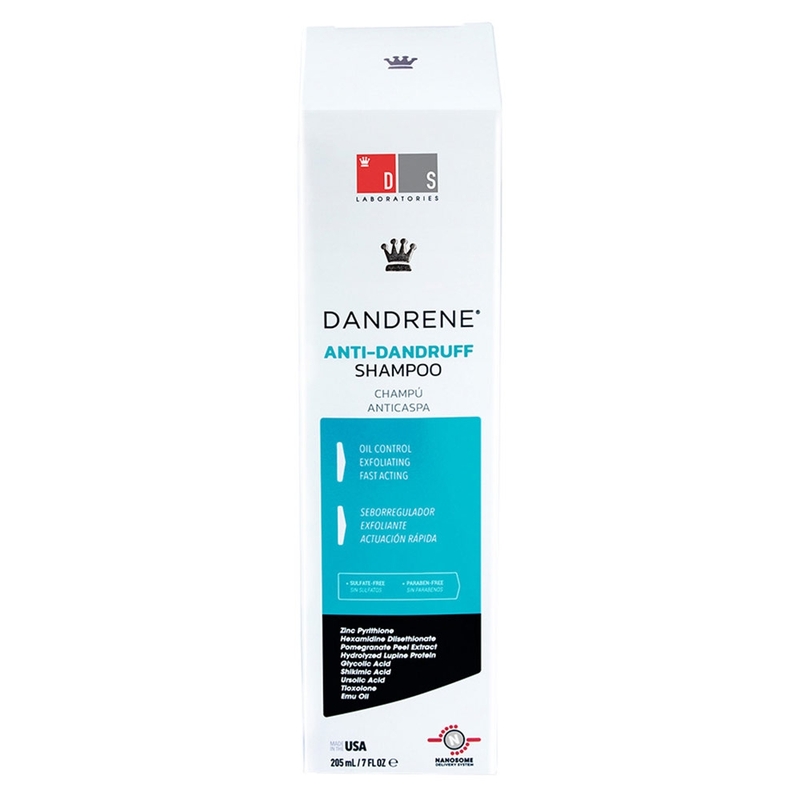 Dandrene has been formulated to be safe for all types of scalp with the dandruff condition. If you have any further questions please raise them with your local doctor. 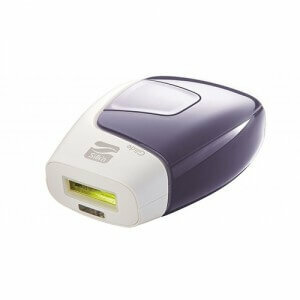 Ordering from HairCareTotal couldn't be easier. Simply click 'add to basket' and you will be prompted with several methods of payment and delivery that may be chosen to suit you. If you order before 4.00pm you will receive your product the very next working day, so stop your dandruff worries now and start holding your head high in public.